Computers and Internet security provider company Kaspersky Lab has unfolded a set of trojans that closely binds with allegedly legal spyware tool. According to a recent report published by Kaspersky Labs, company has been busy working on Remote Control System (RCS) trojans which associates with both Android and iOS devices. The process has already executed its operation across a large group of company’s international commands and control networks. Remote Control System (RCS) containing legal trojans is developed by the Italian company – Hacking Team. It is also known as Galileo. Kaspersky’s research team successfully managed to plot the existence of more of such RCS commands and control servers over 40 countries. Initially, the highest number of servers can be found in the United States, Kazakhstan, Ecuador, the United Kingdom and Canada. 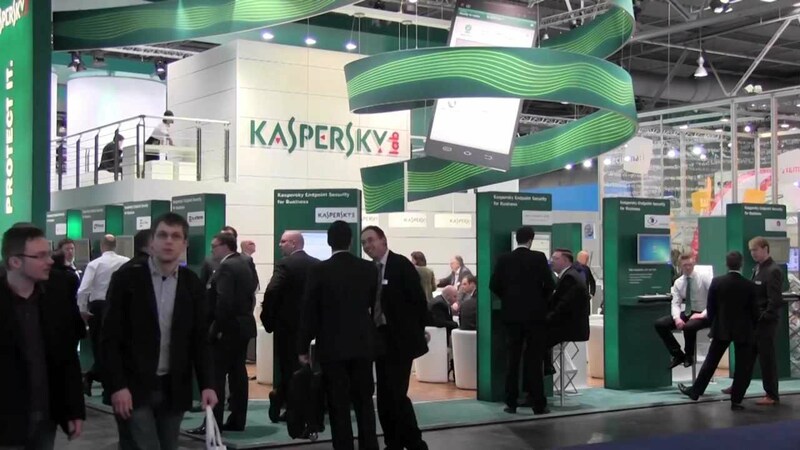 Sergey Golovanov, Principal Security Researcher at Kaspersky Lab says, “The presence of these servers in a given country doesn’t mean to say they are used by that particular country’s law enforcement agencies. However, it makes sense for the users of RCS to deploy C&Cs in locations they control, where there are minimal risks of cross-border legal issues or server seizures”. Earlier, it wasn’t being identified how the Hacking Team’s servers for Android and iOS devices are going to perform and for what purposes they are existed. This is one of the important reasons why they were completely out of the frame and nobody noticed them being used to perform malicious attacks, mainly on activists, human rights advocates and journalists. The RCS mobile trojans are enough capable to perform miscellaneous surveillance operations. Such as portraying target locations, taking photos, accessing information, intercepting phone calls and text messages from applications like Viber, Skype and WhatsApp.